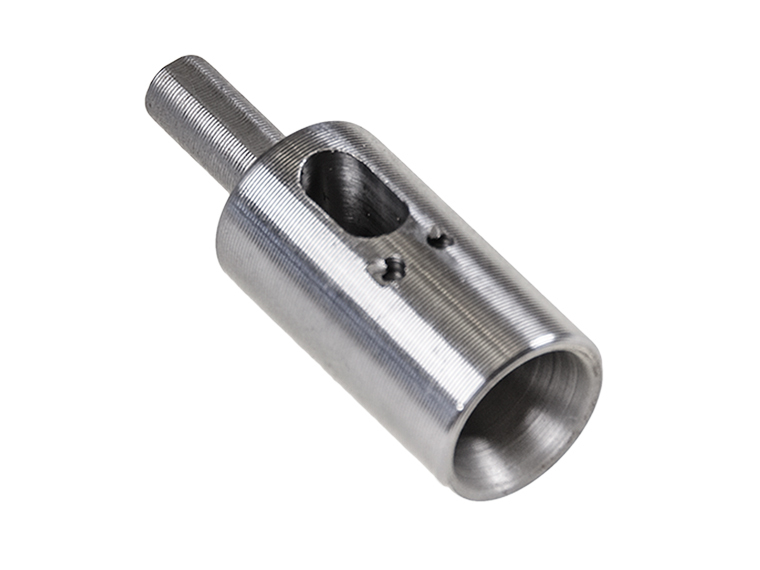 The JAGER PRO I.C.E.™ Cellular Cam sends scouting and intelligence photos to your cell phone or e-mail when the PIR motion sensor detects movement and is capable of producing pictures on command. 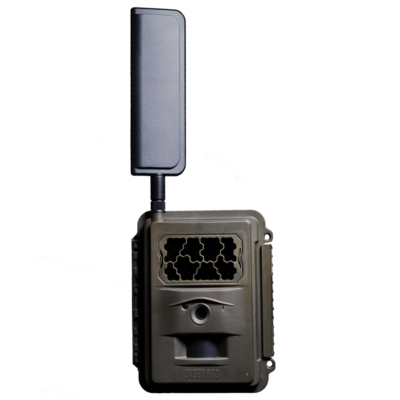 The JAGER PRO™ I.C.E.™ (Intelligence Collecting Equipment) cellular camera is a next-generation scouting tool which can send motion-triggered or time-lapse pictures to email, including your cell phone. 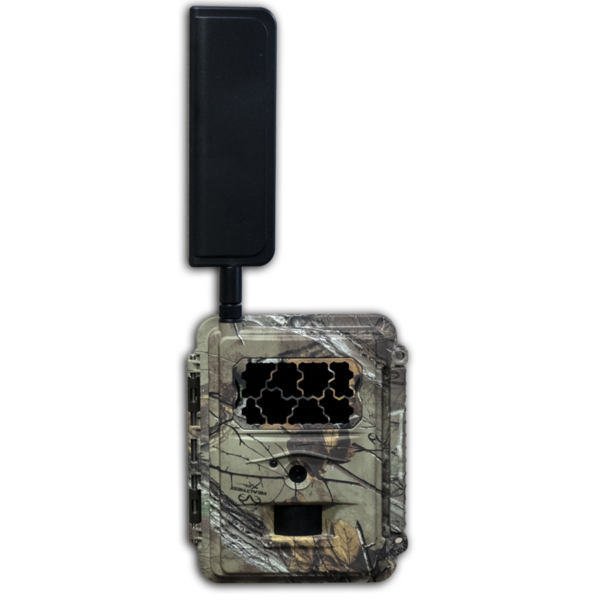 The I.C.E.™ camera provides the advanced tool you need for scouting and hunting, wildlife research, surveillance, and other applications where it’s important to see your photos when they are taken, not days or weeks later. 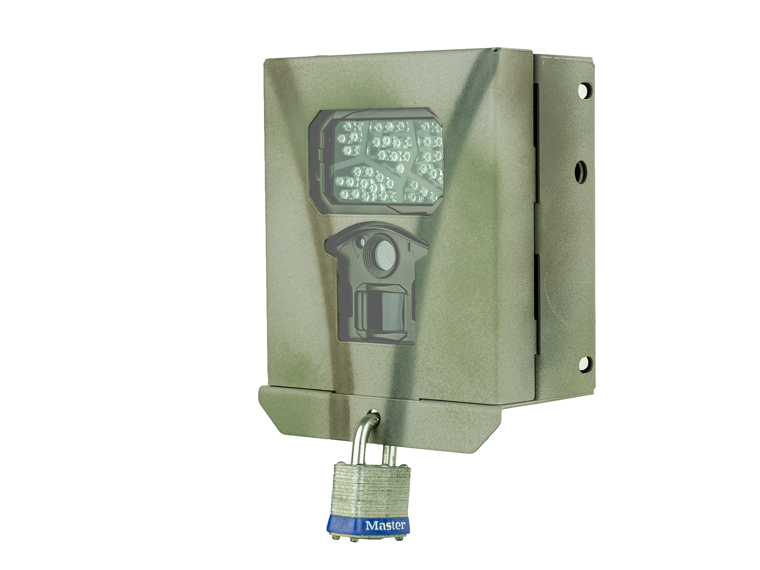 The I.C.E.™ camera is available on either the Verizon (CDMA) or AT&T (GSM) networks. 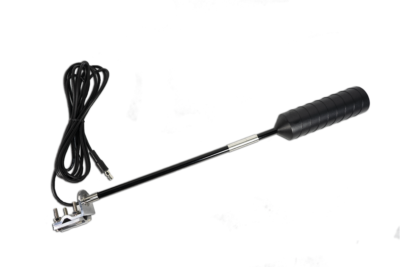 The I.C.E.™ camera is compatible with the JAGER PRO™ Wireless web portal and mobile apps, an exceptional camera and photo management solution.